Who doesn’t love a good WINTER SALE, especially when you’re on the lookout for new warm clothes and trends that highlight what’s in vogue in the new season from the fabric to cuts and embroideries at unbelievable discounts? 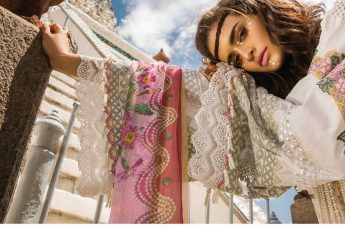 Ideas Pret is offering a fabulous winter sale with amazing discounts upto 70% off both online and in stores on all their collections; Lawn, Cambric, Black and White and Premium collection and PRET. 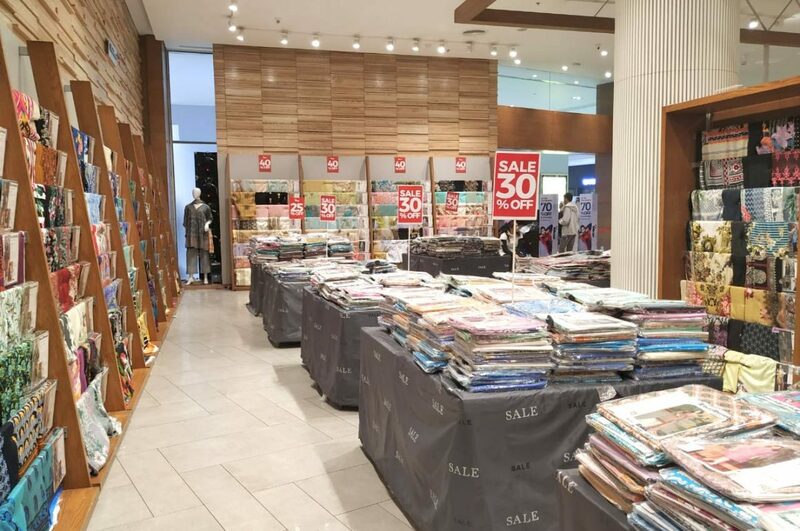 What was exciting to see is that the sale is not just on women’s wear, but there is something for men too, moreover, the sale also includes pieces like bedding for your home too. 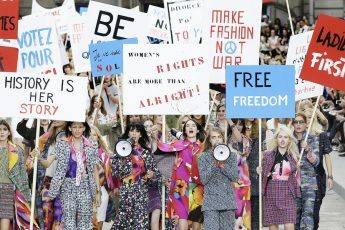 And as we rummaged through the variety of options, we decided to pick our top 5 favourite picks from the IDEAS PRET wear. 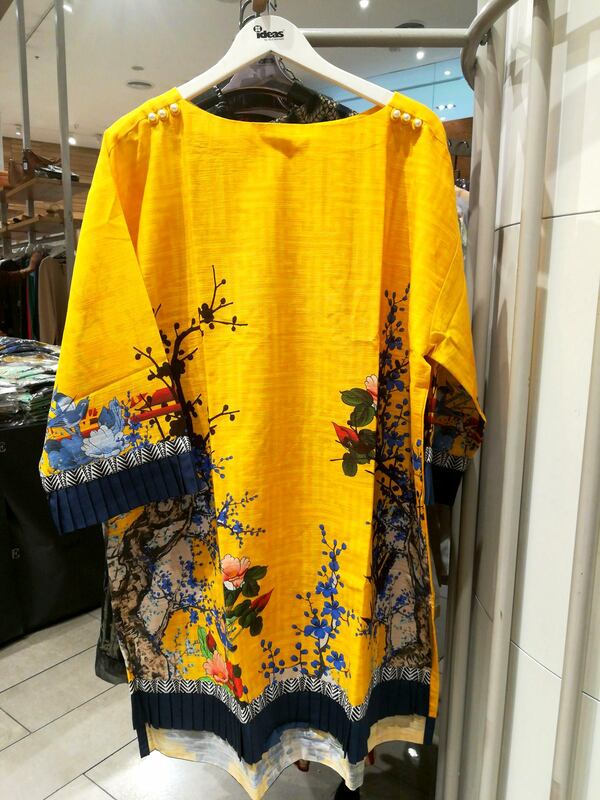 This bright mustard yellow is a kurta-type is great day wear with a colour combination that will get you noticed.